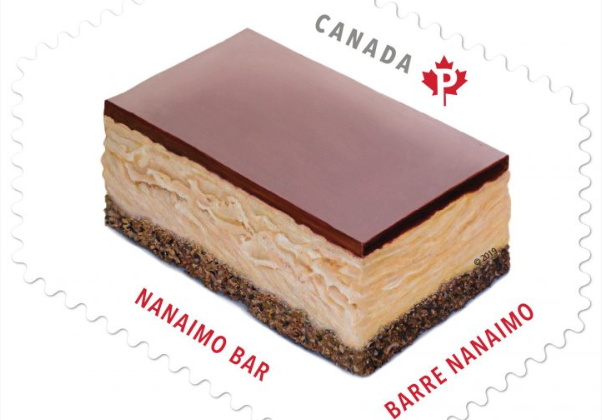 Canada Post will be featuring the Nanaimo bar on a new stamp. 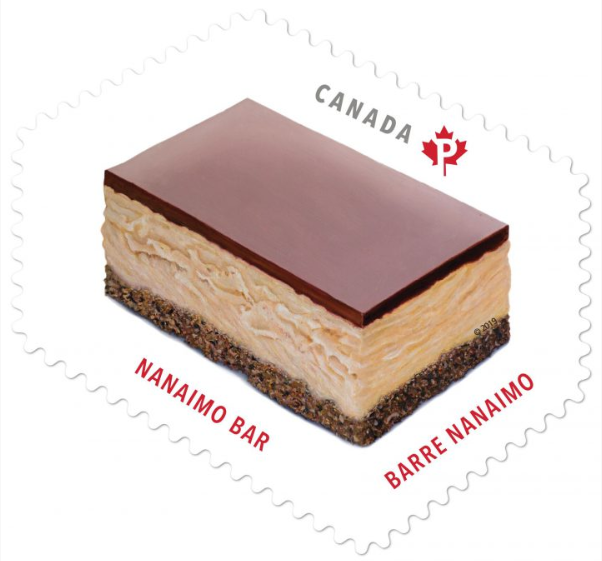 The stamp will be one of five that feature Canadian desserts. 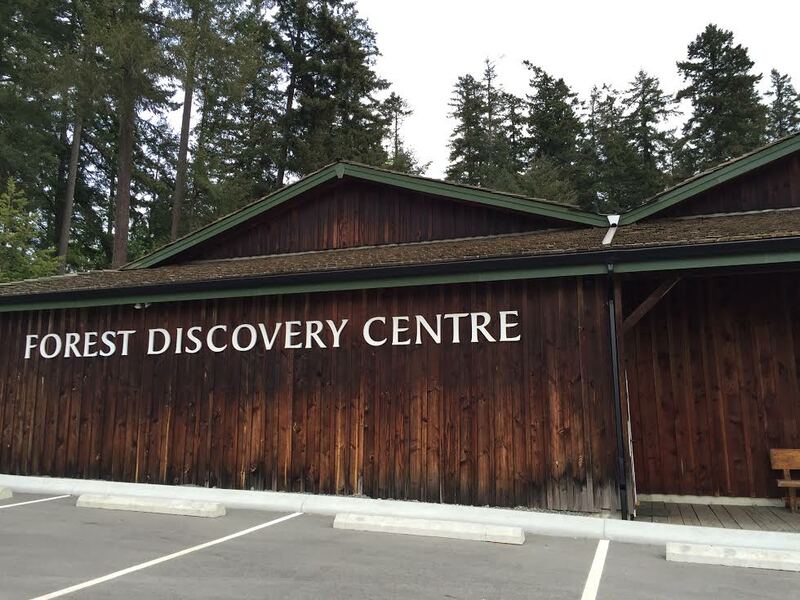 The Nanaimo bar dessert will be featured along with Saskatoon berry pie butter tarts, a sugar pie and blueberry grunt. 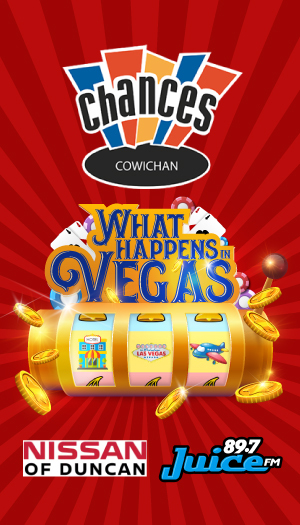 The Nanaimo bar has been associated with its namesake Vancouver Island city since the no-bake recipe first appeared there in the 1950’s. 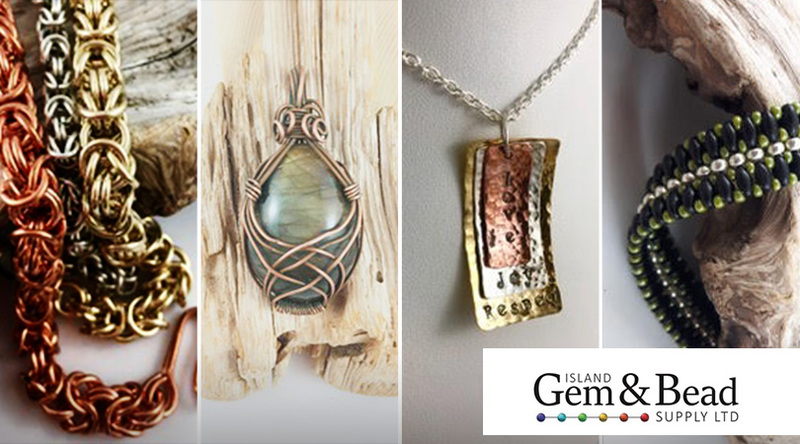 The stamps will be available beginning next Wednesday.